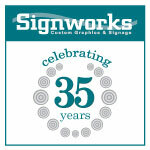 Signworks has been a trusted Memphis sign company for 35 years. We specialize in custom signs and vehicle wraps for businesses. 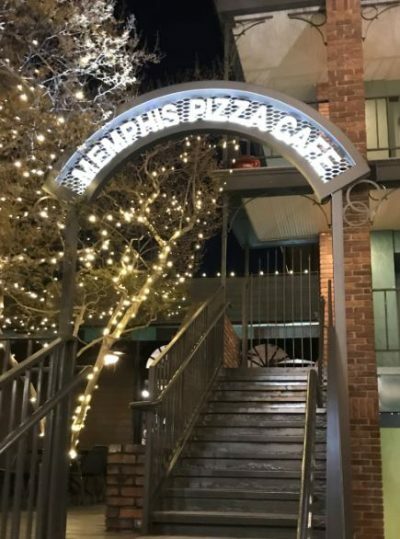 Our areas of expertise include indoor and outdoor business signs such as Vinyl Decals, Lighted Signs, and Commercial Real Estate Signs. We can also assist you with 3D Letters & Logos, Banners, street front Custom Metal Signs, and custom office signs. Take a look at our interior photos or exterior photos to see great examples of lighted signs, window decals and wall graphics. 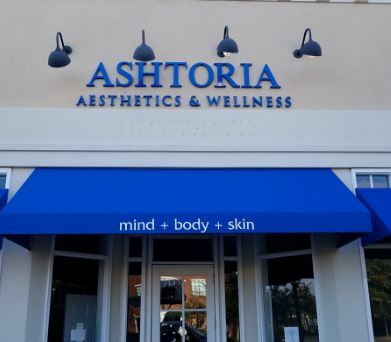 We are experts at finding the best sign solution to fit your budget. Additionally, we offer permitting, installation, and sign repair. Give us a call today to discuss your project. Signworks offers high quality 3M Car Wraps, Truck Wraps, Van Wraps, Trailer Wraps & Bus Wraps. 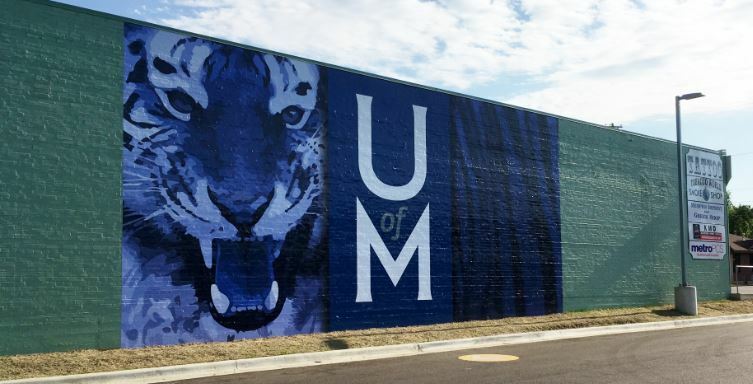 First, we use premium 3M cast vinyl as well as original manufacturer ink for bright, vivid color. 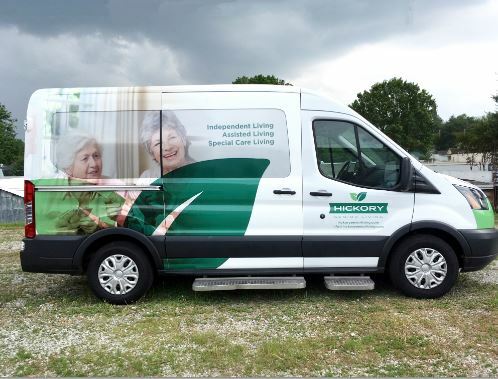 Next, our vehicle wraps are laminated with a UV film that resists fading and protects against scratches. Finally, we have professional installers and a climate controlled bay to make sure your wrap is perfect. 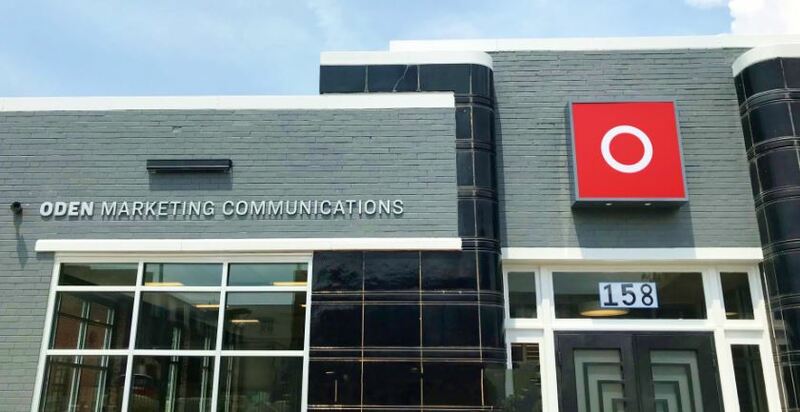 Because we use quality materials and professional installers, we are one of the only sign companies in Memphis who can confidently offer a 3 year warranty. 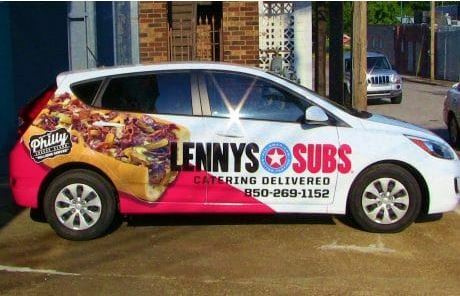 For more information on what you should look for in a wrap, read How To Compare Vehicle Wrap Quotes. 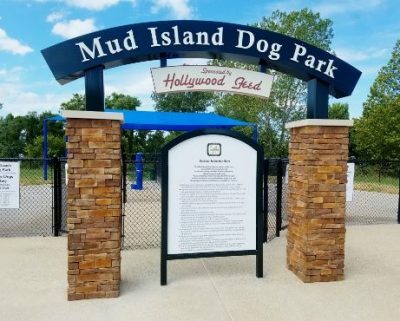 We are a full service commercial sign company in Memphis that includes licensed sign installation, as well as sign repair for outdoor business signs. Additionally, we work with your local permitting office to assure your sign design adheres to code. 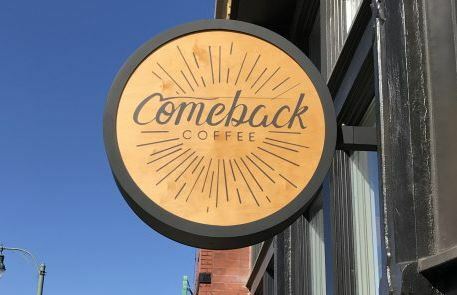 The Signworks team are experienced professionals that make sure your entire sign project is perfect from concept to installation. 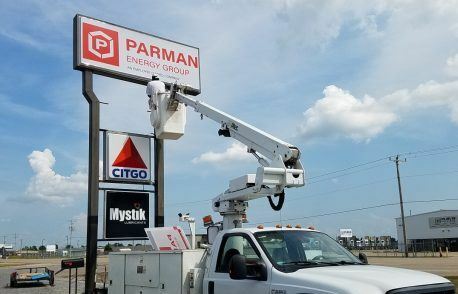 If your sign needs repair, we replace bulbs, ballasts, and broken panels. 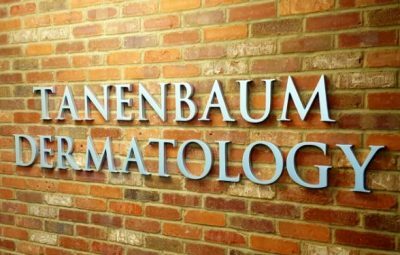 Not only are we active in our local neighborhood associations, but also nationally recognized sign associations. Hence, we are a proud member of the Cooper Young Community Association and Greater Memphis Chamber of Commerce. We are also a member of trusted sign associations like SGIA, USSC, and MSSA. 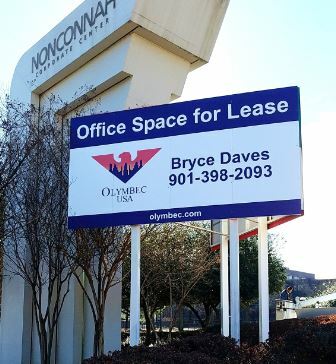 Signworks offers custom signs and vehicle wraps for Arlington, Bartlett, Cordova, Collierville, Germantown, Hernando, Horn Lake, Lakeland, Marion, Millington, Olive Branch, Southaven, and West Memphis. 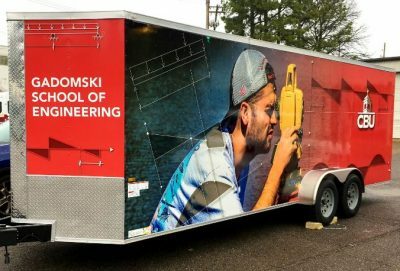 Signworks has 32 years of experience creating custom signs and vehicle wraps. We offer design, fabrication, permitting and installation. 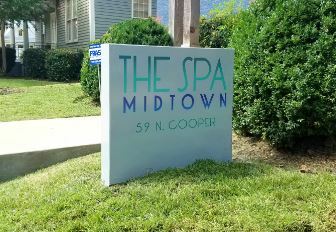 Send us a quote form, give us a call at 901-350-2027, or visit us at 2151 York Ave. to discuss your next sign project.